http://www.Spiritblood.net has just introduced a new unique shirt design. An attitude adjusting tee shirt. The shirt is also interactive on a volunteer basis. 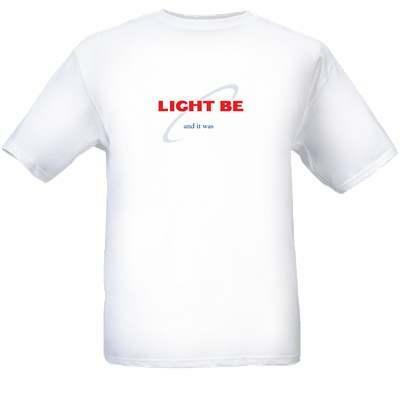 To accompany the premiere of the Light shirt is the slogan –Light Be and Get free.